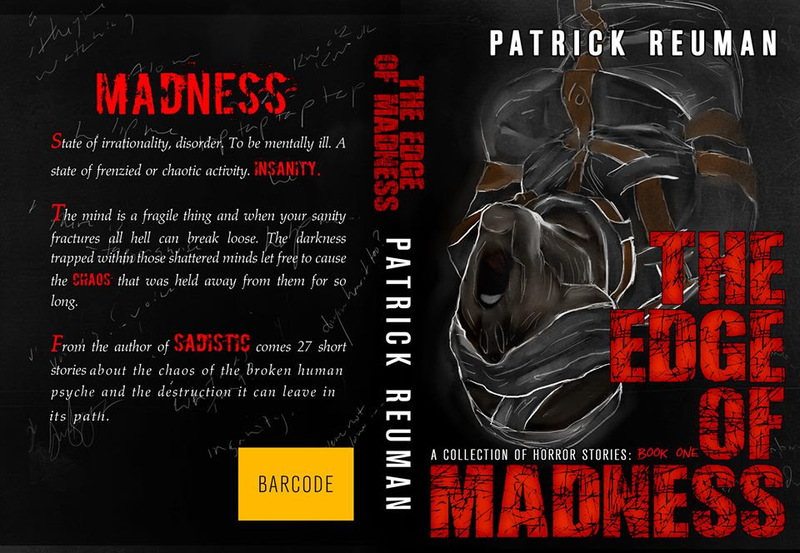 I have decided that I will put THE EDGE OF MADNESS on sale for 99 cents so that everyone can afford to read it!!! 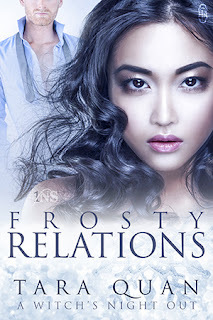 Get a copy and send it to a family member as a gift or read it yourself! Don't forget to leave a review when you're done! (: This sale will only last until Sunday at midnight.